Rhodes is a national, highly selective college committed to the liberal arts and sciences. Our highest priorities are intellectual engagement, service to others and honor among ourselves. We enjoy one of the country′s most beautiful campuses in the heart of Memphis, an economic, political and cultural center, making Rhodes one of a handful of prominent liberal arts colleges in a major metropolitan area. Simply put, our mission is to prepare students to become essential in life and career, wherever those journeys take them. At Rhodes, we seek to set the standard for excellence in higher education, while inspiring our students to pursue transformation through exploration. Prospective students and their families can visit the Rhodes College campus in a variety of different ways. Come for a day, attend one of our day-long programs, or stay overnight. Let us tailor a visit to fit your interests. What do you want to explore? Apply to Rhodes and set your plan into action. We use a holistic approach to evaluate every facet of your application to get a better sense of the whole you. Thanks to scholarships, grants, loans, and work-study, there are many ways to afford a Rhodes education. Every family’s circumstances are unique. Let us walk you through the process. 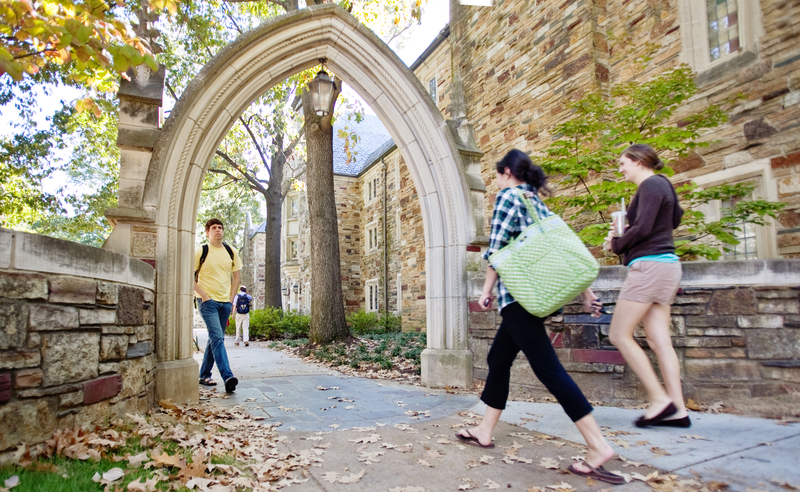 Want to learn more about continuing your education at Rhodes College? Here’s where to start.